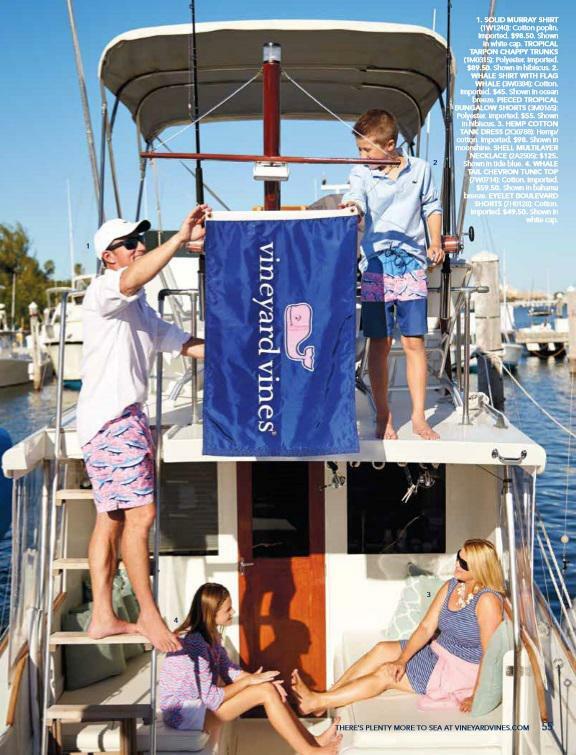 Huckins Owners featured in Vineyard Vines! 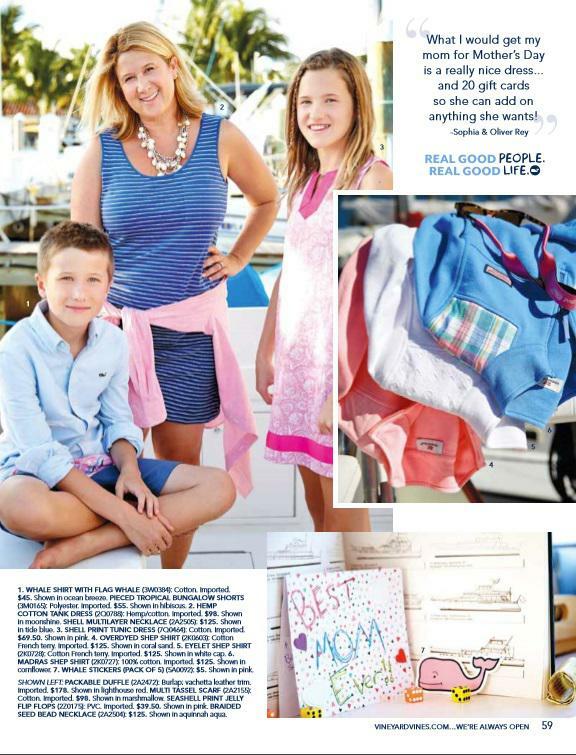 Meet Tony Rey & Family. 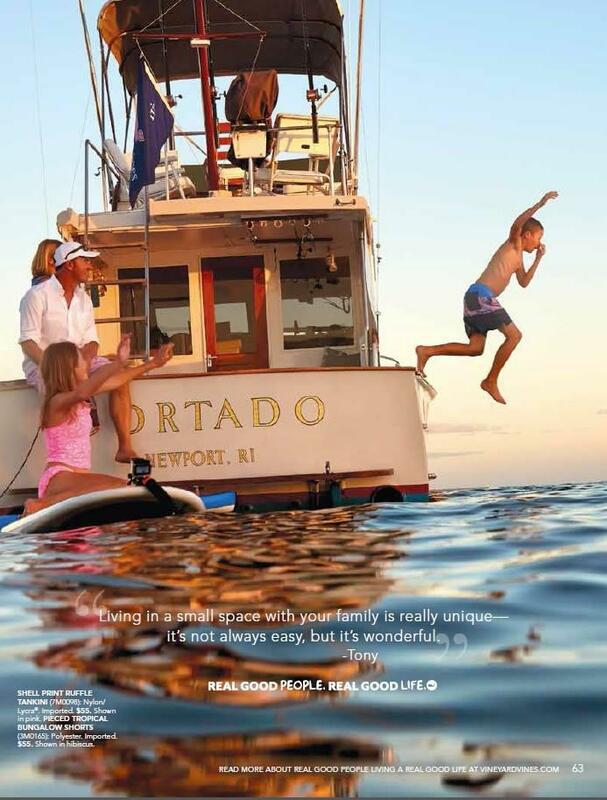 Tony lives aboard his 40' Huckins CORTADO with his wife and two chidren. 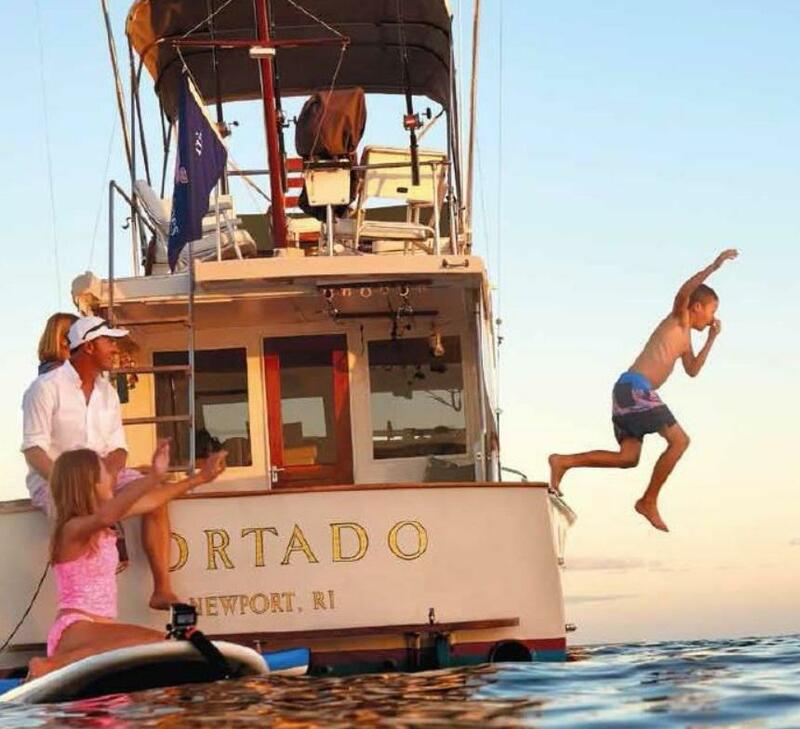 The children are boat schooled (their version of homeschooling) and they travel to different parts of the world to learn more about the subjects at hand. 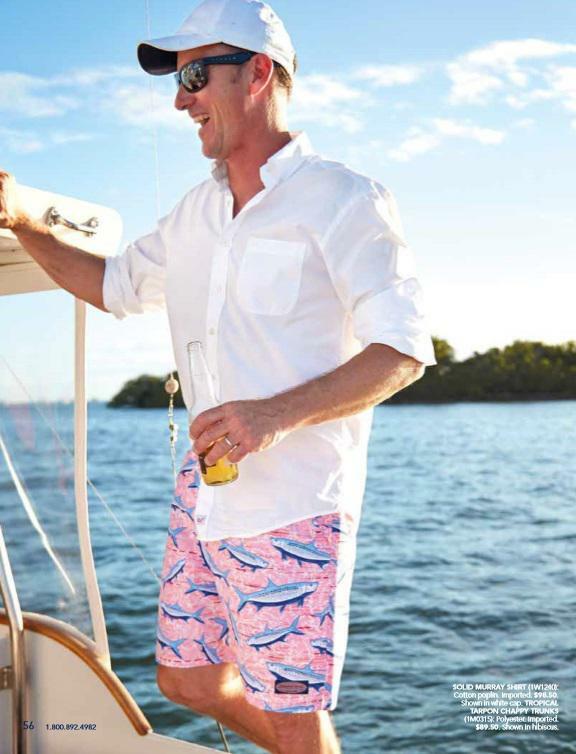 Vineyard Vines - Summer 2016. Follow the Rey families travel blog here.